MailChimp for Kreezalid is a free application that connects your marketplace to your MailChimp account and sync list and user data. It will allow you to add customers automatically to MailChimp. If your customers are interested in receiving marketing information from your marketplace, MailChimp for Kreezalid will automatically subscribe them to your MailChimp list. Sign up for a MailChimp account. Create a list in MailChimp. Connect your marketplace by installing MailChimp for Kreezalid to your Kreezalid website. 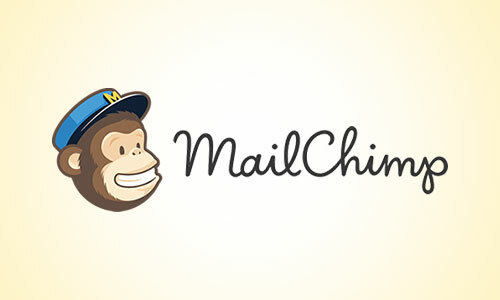 MailChimp is one of the best email marketing tools.